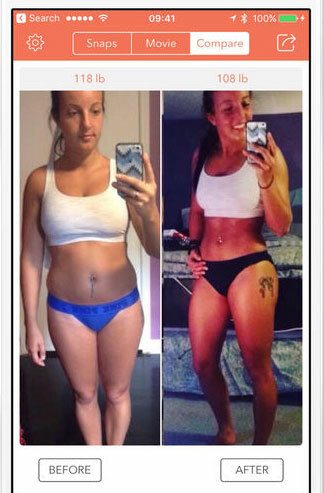 Many people who lost a lot of weight and get fit share before/after photos with their friends on social sites. 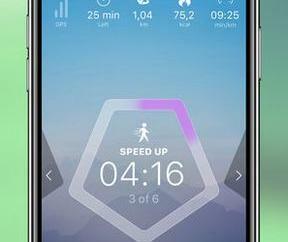 Would you like to create your own fitness progress photos? Snapsie has you covered. You will just have to tap the icon camera to take your first picture, enter your weight, and then take additional pictures to compare. You can import pictures you have taken in the past and sync weight data across your devices. 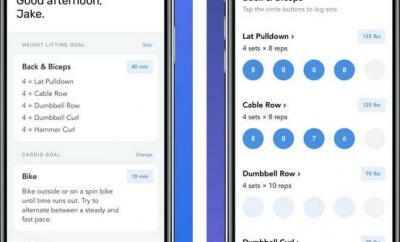 The app lets you create a video animation to visualize your progress. 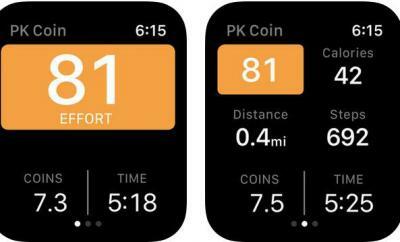 You can sync data with Apple Health. This app is available for free at this time. It runs on iOS 10 and later devices.